C.J. 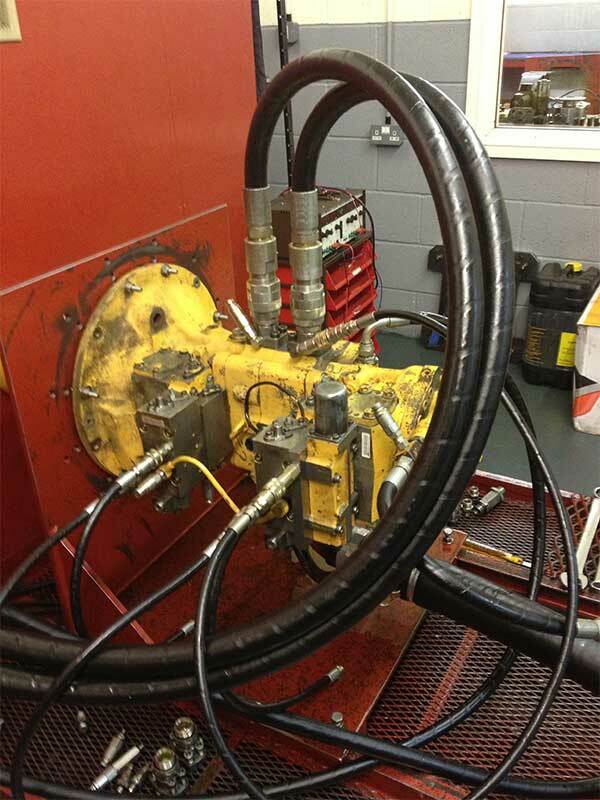 Plant has designed, developed and installed our own purpose-built test rig. 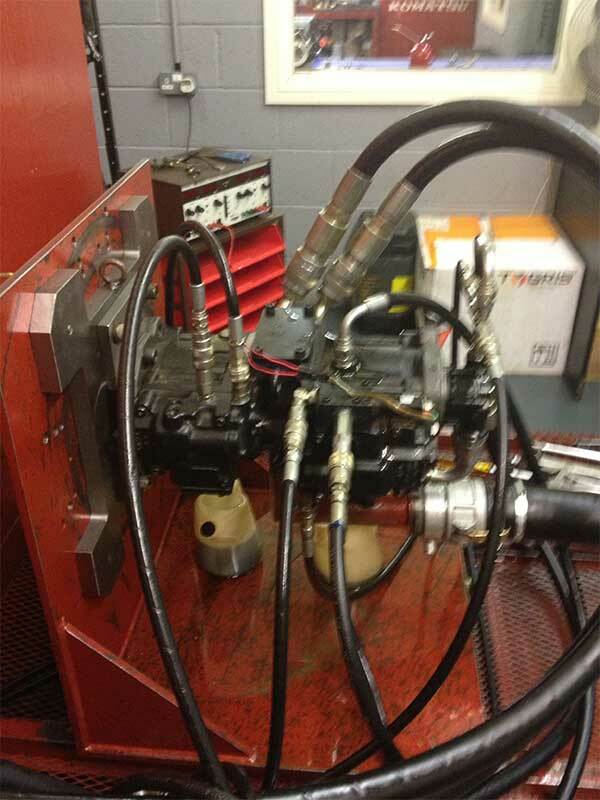 We have optimised and custom built a Testing rig to aid our Hydraulic Repair Specialists ability to maintain and repair any hydraulic issue! 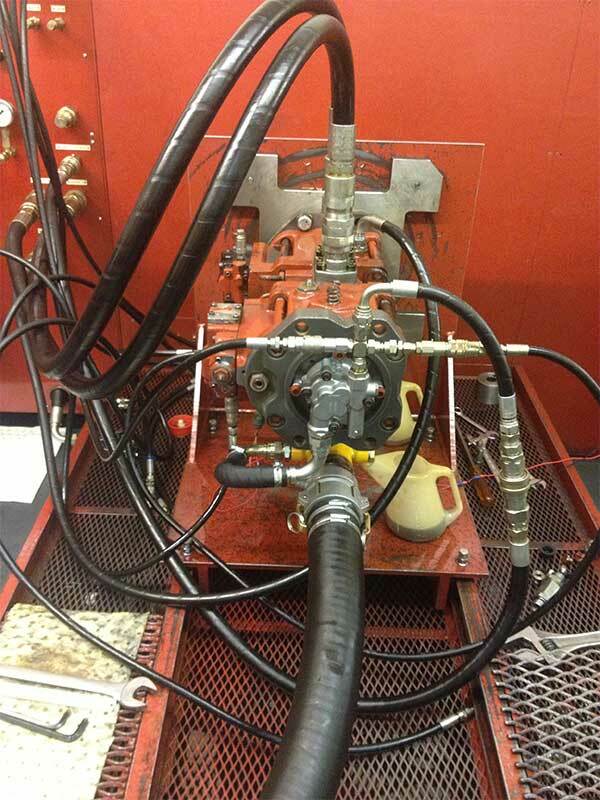 The rig is capable of testing at various speeds & pressures simulating the actual working conditions, in line with OEM standards. The rig has filters to ensure that the fluid used during the test is extremely clean, preventing your unit from becoming contaminated. Our investment in our state of the art facilities and equipment enables our customers to have complete confidence that their plant and machinery will be up and running soon after arrival at our facilities. At heart, ours is a service industry and our customers know that our promises made are promises kept.